Discover both faces of our country. 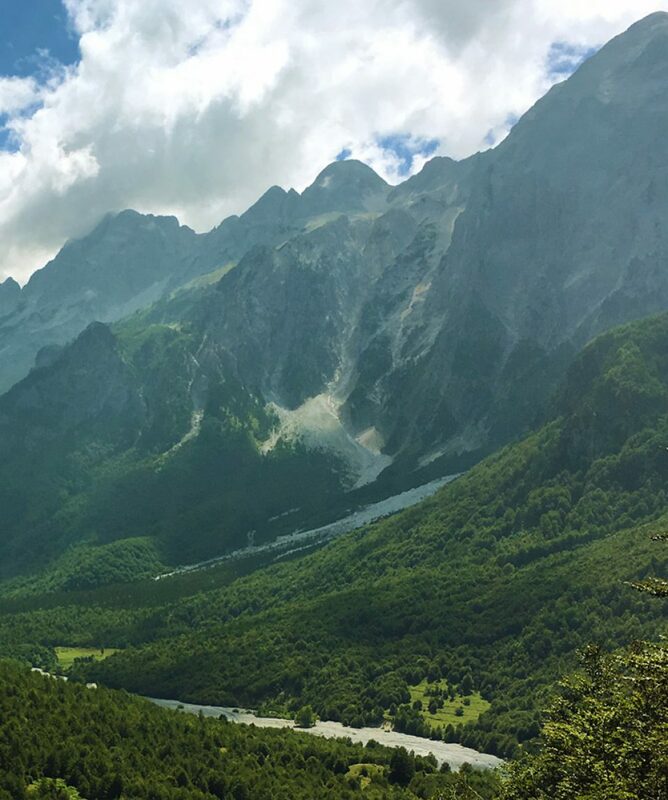 Face some of the most dramatic views in northern Albania, with mountains dropping down from the sky and relax in some of the most beautiful beaches in the Mediterranean. All about the From Mountain to Sea. 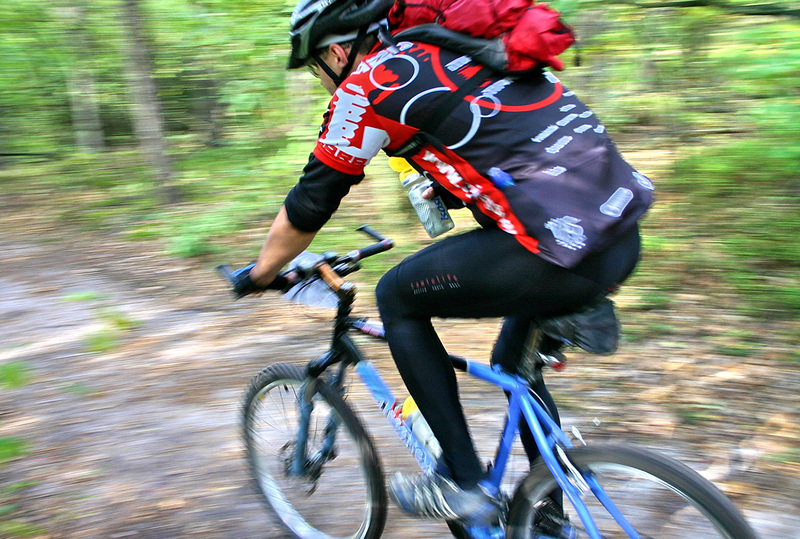 This is a mixed tour which spans from challenging hiking, to cultural sites and seaside time. Let our experienced guide take through a unique journey, made of breathtaking views, delicious local food and deep blue waters. 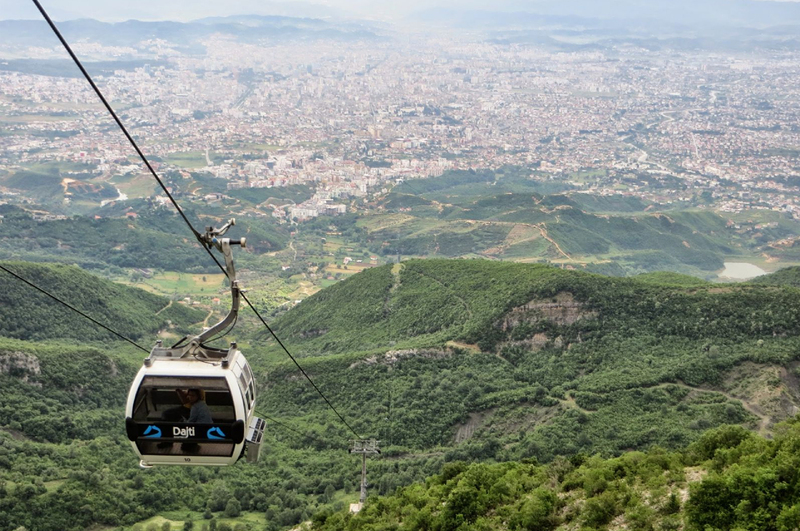 These 10 days you will get to meet many people, and by the end of the tour, we are pretty sure you will know a thing or two about Albanian hospitality, if you never heard of it yet. Do not hesitate to contact us if you might have any questions regarding the tour. However, there is a FAQs section as well, where you might find the answer you were looking for. Welcome to Shkoder, Albania. Upon checking in at the hotel, we will have a walking tour of the city. Followed by free time and dinner at a traditional restaurant. 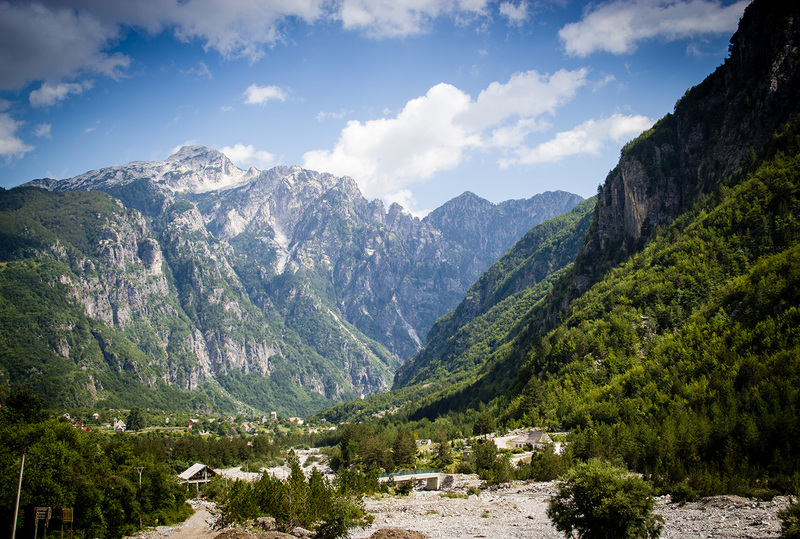 Today we head towards the Accursed Mountains, also known as the Albanian Alps. E very remote region of Albania, home to some of the most natural beauties of our cuntry. We will be staying at Theth village, one of the most preserved villages in Albania Upon arrival, we will have a walk and visit the church and the Blood Feud Tower. Dinner and will be served at our guesthouse. Today, we have an intense day, so have a solid breakfast and pack your bags. 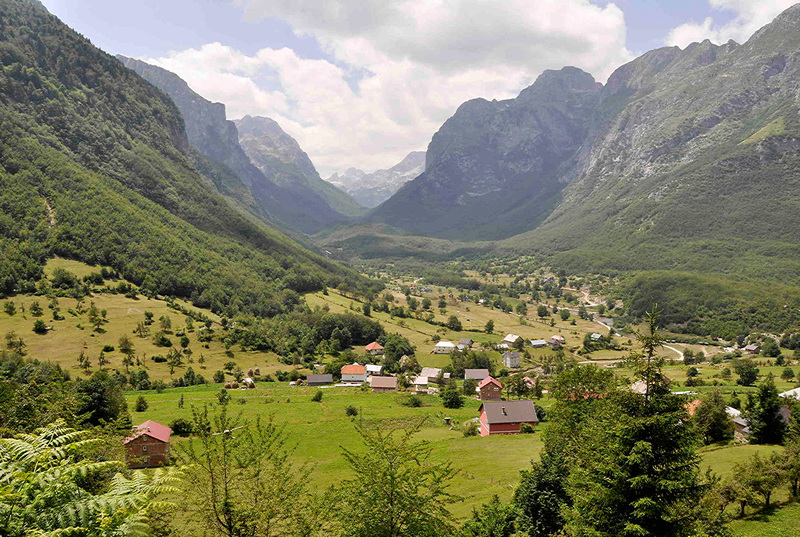 We are going to the village of Valbona. We will be starting our walk towards the pass which is at 1800m altitude. We will start our walk from 750, reach the pass and then descent to 900m. Our lunch will be a picnic one, and we will stop on a scenic part to enjoy it. Horses will be following us and will carry our luggage. Upon arrival, we will rest at the guesthouse. 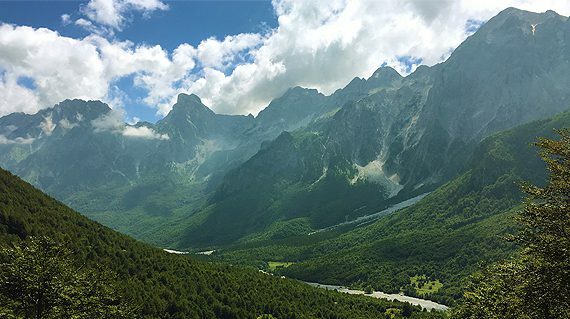 Free time in the afternoon to explore the village of Valbona. Local dinner will be served at the guesthouse. We will have a early morning departure towards Tirana through the Komani Lake. We will drive to the ferry and navigate through one of the most scenic ferry rides, the Koman Lake. After the ride, we will hop on the van and have a 2 hours drive to Tirana. 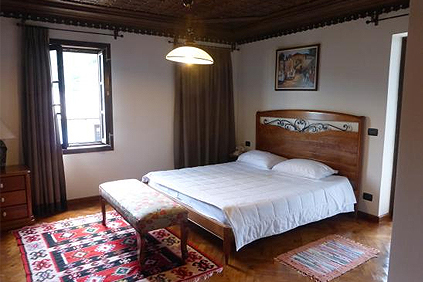 Upon arrival, we will have a stroll in the city center, and visit the principal attractions. Our dinneer will be at a traditional restaurant. Today we will start getting closer to coast. We will spend the night in Llogara park. On the way we will stop in the Apollonia Archaeological Park, where we will visit ruins dating back to the Illyrian time. After lunch we will head towards Llogara. Upon arrival, we can decide to have a small walk in the paths surrounding the area. Dinner will be served at the hotel. Today, we will head to the sea side village of Qeparo. 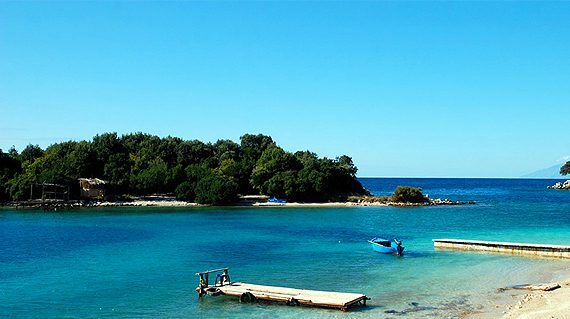 On the way we will make a small walk towards one of the most beautiful beaches in Albania, Gjipe, where you can have a swim in the turquoise water. After the walk we will continue our journey. 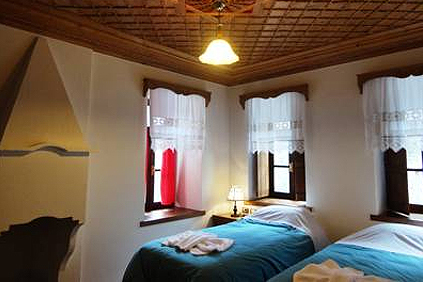 Upon arrival you will have free time to enjoy the beach, or to explore the old village. Fish based dinner will be served at the hotel. Today we will continue our way south, towards the city of Saranda. 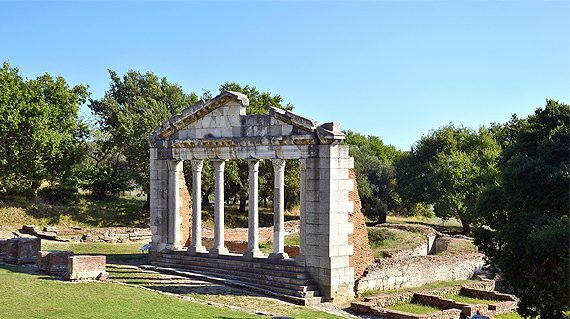 Before checking in at the hotel, we will visit the UNESCO archeological site of Butrint. After the visit, we will have a fish based lunch. Free time to the amazing Ksamil beach, and the 3 small islands surrounding it. After some time at the beach, we will be heading to the city, where we will check in at the hotel. Free time in afternoon to discover the city. Dinner will be fish or meat based, according to your preferences. Today we will continue our way towards Gjirokastra. But first, we will stop in the Blue Eye spring. After this coffee break, we will arrive in Gjirokaster, where a wonderful lunch will be waiting for us. In the afternoon we will visit the castle as well as the arms museum.Free time in the evening to explore the city. Traditional dinner will be waiting for us at a picturesque restaurant. Today we will head towards our final destination, Tirana. On the way we will visit the city of Durres and it’s amazing Roman theater. After lunch, we will continue our drive towards Tirana, where upon arrival, we will have to say goodbye. What kind of footwear is most suitable?What do we need to bring?Can I bring my Pet to this Tour? Sunscreen, hiking boots and poles (optional), hat, swimsuit, hiking trousers..